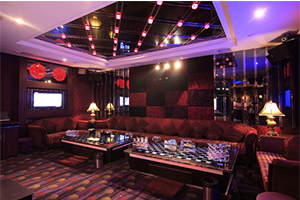 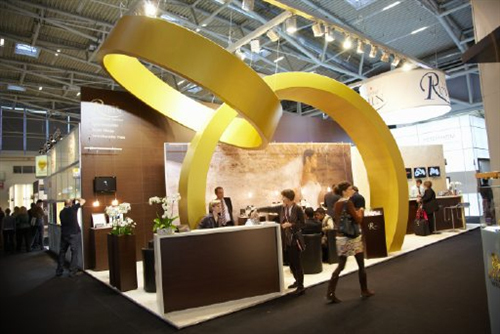 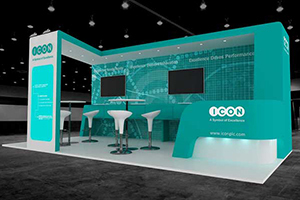 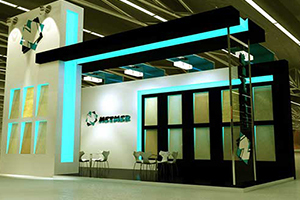 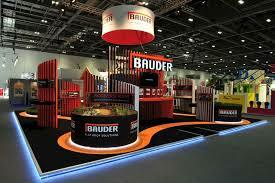 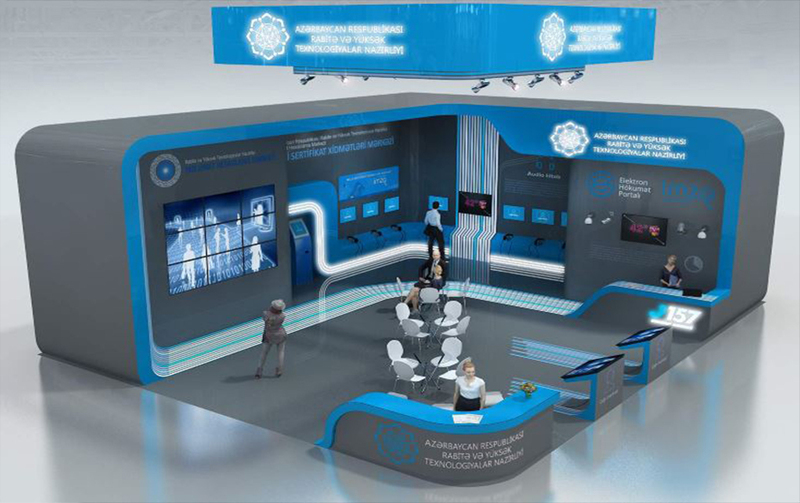 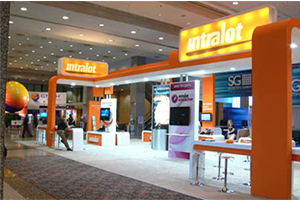 We supply a comprehensive exhibition, design and build services which also showcase the latest trends and innovations. 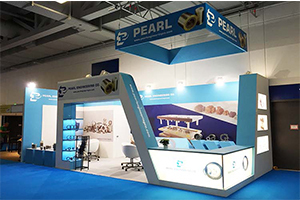 It is important that the stand is working and attracts attention, with an excellent visibility of the exposed products and services. 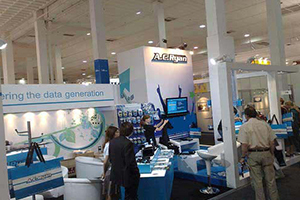 Targeting to stand out from the rest and impress visitors, meet with new business partners and expand the options for business Is needed to be prepared in great detail. 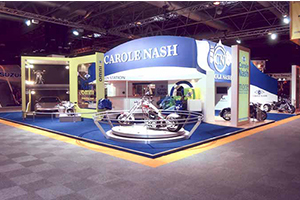 Then visit your personal project manager to learn how the right exhibition stands can certainly create significant impact on your next exhibition . 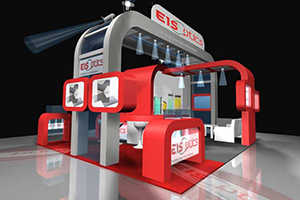 With experience over the years building a culture of enhancing experiences and perfection to all customers and construct exhibition stands for all branches and industries. 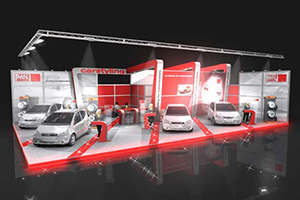 With detailed technique with understanding the value of uniqueness with individuality to create a relevant impression. 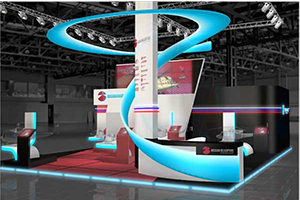 Marketing driven approach and strategy, engaging visitors by supplying impressive projects, leading concepts and professional exhibition stand environments.